Have an incredible ideas that can be implemented using Artificial Technology? Microsoft will develop it. Microsoft today launched the ‘Make your Wish’ campaign across the Middle East. 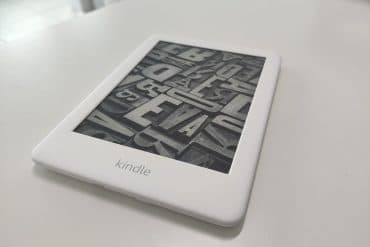 The initiative calls on individuals and organisations of all sizes in the region to share their ideas about the incredible possibilities with Artificial Intelligence (AI), and how they can change the world. ‘Make Your Wish’ will act as a platform to bring ideas and imaginations together from bright minds on implementing Artificial Intelligence and how it could help improve lives – and empower people and organizations to achieve more. By simply making a wish, people with ideas that can be enabled through AI technology can stand a real opportunity to not only be heard, but to bring real world impact. 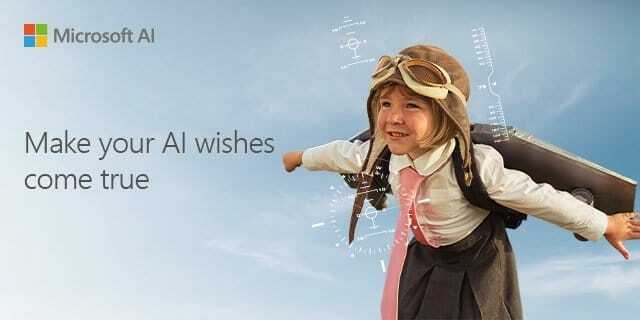 Whether a spontaneous idea or an imagination powered by AI – with just a few steps individuals can submit their request, which if selected will appear on the Wish List . After that, colleagues, friends and family can support you with a vote. In the first quarter of 2019, a panel of Wish Fulfillers will review all the submissions to choose a selection of wishes to make come true – and drive real implementation. It’s time to change the world. Together, let us shape the future with your ideas and Microsoft AI. Make Your Wish here.